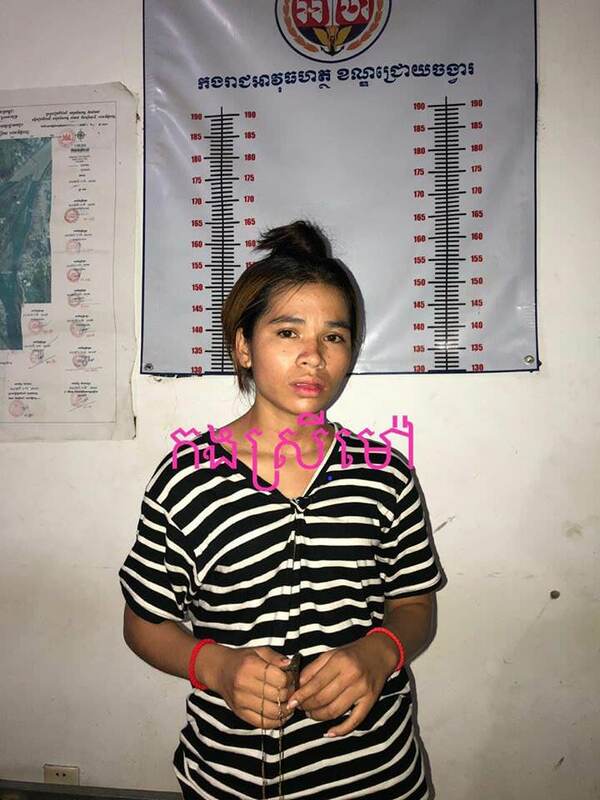 Battambang, Cambodia News: On the afternoon of 14 August 2018, a 25-year-old woman allegedly lured away a little girl as she was playing while her parents were working, at Choeung village, Boeng Raing commune, Kamrieng District, Battambang Province. As soon as the parents noticed their daughter was gone, they called the police. 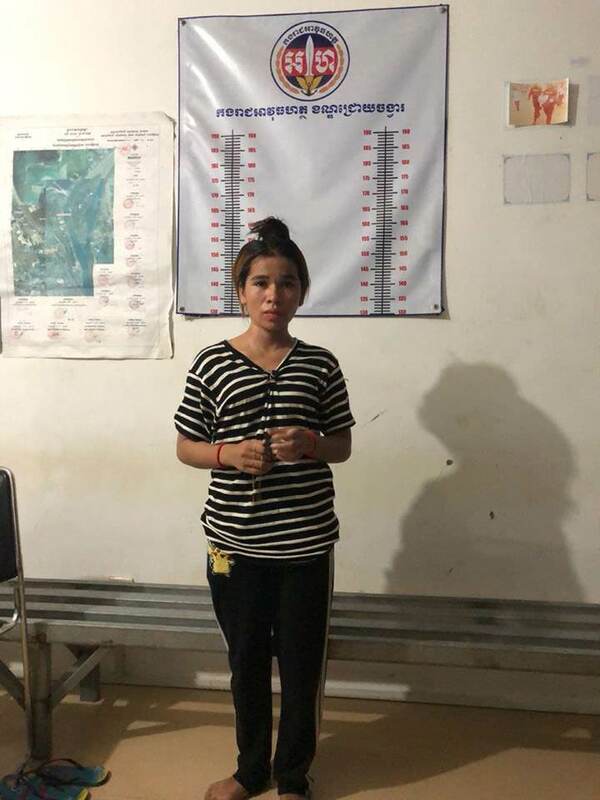 Fortunately, three hours after she went missing, police located the child, unharmed, two kilometers from her home, but all her jewellery was gone. 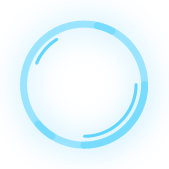 Police have appealed to parents not to put valuable jewellery on small children, as this puts them in danger of being preyed on by thieves and rogues. Another woman has been arrested for stealing from a child. 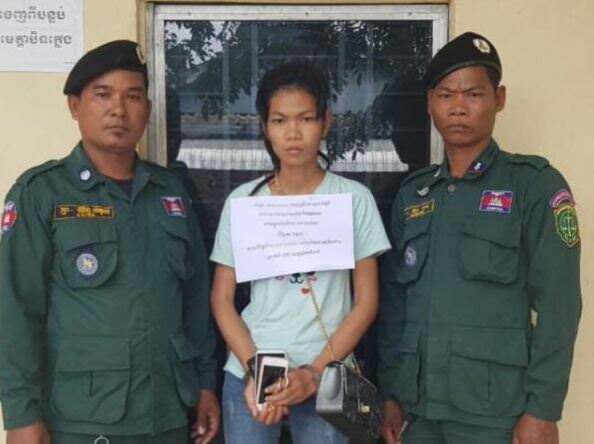 Phnom Penh, Cambodia News: On August 19 at 08:50 pm, a 22-year-old woman, Kong Sreymao, was arrested after stealing a necklace from a child at the exhibition place in Sangkat Prek Leap, Phnom Penh. 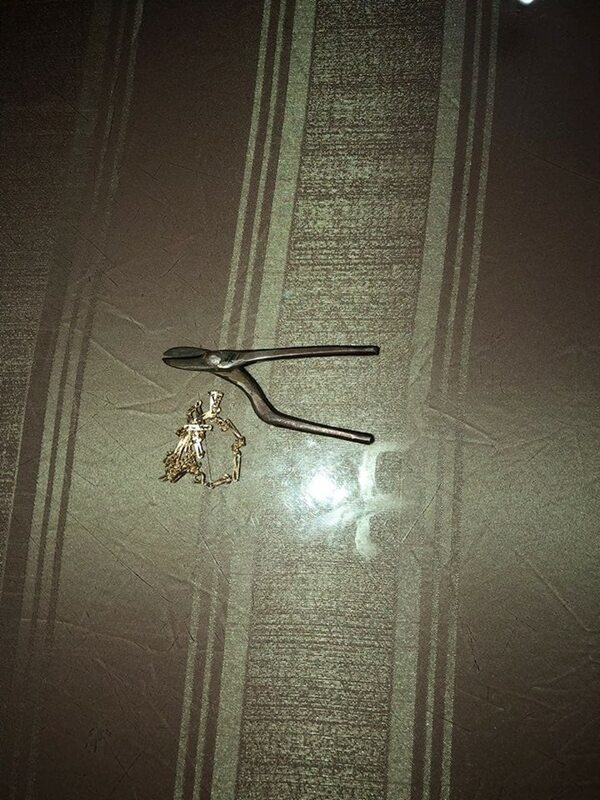 The thief sliced the necklace with a cutter. After the arrest, the police confiscated a necklace, a cutter, and 75,000 riels. The suspect has been taken to the police station to follow the legal action. 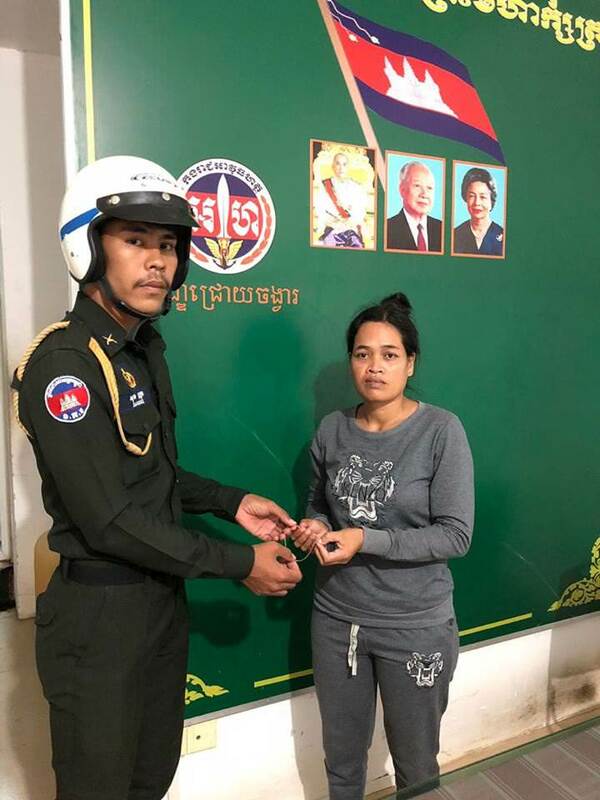 Girl steals jewellery because "boyfriend too poor". Some armed robbers robbed a jewellery store at Phsar Khoeu in Banteay Meanchey.